LifeStreet Media CEO, Mitchell Weisman, made a post in which she is speculating over how ecosystem of Facebook apps has changed in 2012. Promodo offers you to read about expert’s main conclusions. In 2010 it was the first time when some developers appreciated social network value as a platform. 2012 has become a record-breaking by Facebook app growth rate. Their number has increased by 512% compared to 2011. Acoording to AppData, the previous years the growth rate was 0,4% to 2% – developers were not eager to work with Facebook and preferred another platforms. These days, when every platform is struggling to win over users’ attention, Facebook made some changes of its own platform. It has become clearer and more promising in terms of monetization. 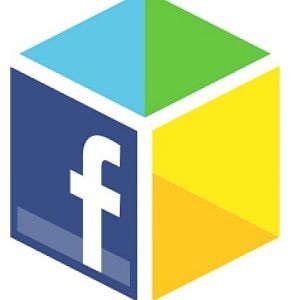 First of all, Facebook has introduced AppCentre, where users can find different applications, for example, Facebook apps for business or entertainment. 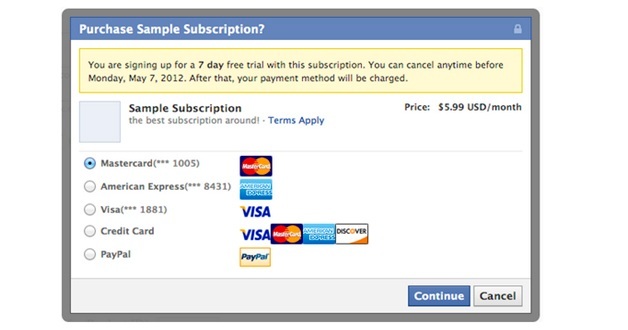 Second of all, developers have been allowed to charge for apps Facebook visitors use. It can be done with Facebook Credits – social network e-money, which could be bought via credit card. 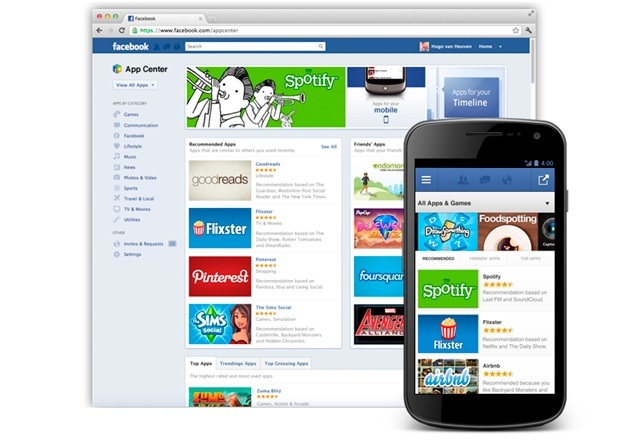 According to AppData, by the end of 2012, 47 of 100 the best Facebook apps in terms of popularity were games. Their audience reached the mark of 251 million users. 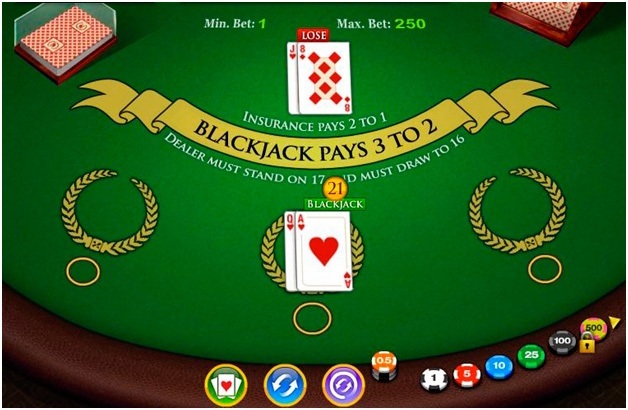 In comparison with previous years, the number of casino-type games has increased considerably in 2012 (by 277%). Experts tend to think that a number of countries have made the law system more strict, and now there are few places where one can play the roulette or cards in public. So partly the audience has shifted to apps for Facebook. A steady growth could be seen in number of arcade games – 161%. Simulation games showed more decent result – just 35%. It won’t be new to say that mobile is the Facebook priority these days. Today about 60% of visitors access the network from mobile devices, and mobile ads revenue accounts for 14% of the total Facebook profit. Mobile users have become an essential audience for developers as well. However, there was one obstacle: not all mobile browsers support application equally well. The solution was found in February, 2012 – there was introduced special test for developers, that automatically determines browser which will support an application. Besides, OpenGraph which existed since 2010, has picked considerable growth. 2012 was an important year for Facebook – it has managed to draw the attention of developers and prove Facebook is no worse than other platforms. Social network has launched AppCenter (application store), showing that app creators can make profit if they wish to. Top Facebook apps are games, so the most promising the platform is for those who develop game applications. Facebook tries hard to offer its users the widest spectrum of functions not only from desktop but from mobile or tablet as well. 2013 are expected to be better than previous: according to expert opinions, Facebook will take several considerable steps to improve conditions for app developers. Another trend that has been spotted is that social network has started to guard its data from outside developers. For example, Yandex had to stop running its search service Wonder, which employed Facebook data, while Voxer users were deprived from the opportunity to invite friends from Facebook in the middle January, 2013. I can say that the article author either doesn’t know the subject very well, or didn’t say about important trends deliberately. For a start, absolutely useless AppCenter was launched only when Facebook made impossible for games to go viral: many users should have noticed, that the number of game apps requests in the feeds decreased essentially. On one hand, from the platform view point, it was a good move towards users’ privacy. On other hand, viral ability are closed connected with monetization mechanism, and if developers are deprived from such mechanisms, they just go to another place, where it is easier to make money – today it is Google Play or AppStore. Introduction of AppCenter was understandable, because Facebook wanted to concentrate playing opportunities on one shelf, and it’s clear already that they have lost because didn’t make the use of exiting pattern of user behavior. The thing is that in contrary to AppStore, Facebook users rarely visit it to play games – this step is rather spontaneous, which is triggered by friends’ notes in the news feed (which as we remember has been cut down). There is such term “content discovery” – it is a way in which a user discovers the content. AppCenter doesn’t take into account this behavioral pattern at all. To be fair we should note, that Facebook understands this and gradually returns viral ability to the feed. For instance, many may have noticed the entries like “37 of your friends are playing SimCity Social”. But this won’t help: this viral feature works only when it is a personalized recommendation, even if it is actually has been formed automatically by application. Gambling online. I even don’t want to talk about this, because normal people do not create such application and play them. As far as it concerns mobile history, it is popular to say that Facebook can’t cash on its mobile users. For this I would reply, that I wish everybody could monetize like Facebook does it: firstly, new media format Mobile Install Ads in three months has gone crazy popular, secondly, Facebook considerably supports Mobile Install Apps creation – applications, which can be run on desktop computer as well as FB mobile apps. In my opinion, these directions will become (has become) the main Facebook trends in 2013.